What is it, where to start, and how to make the most of it. 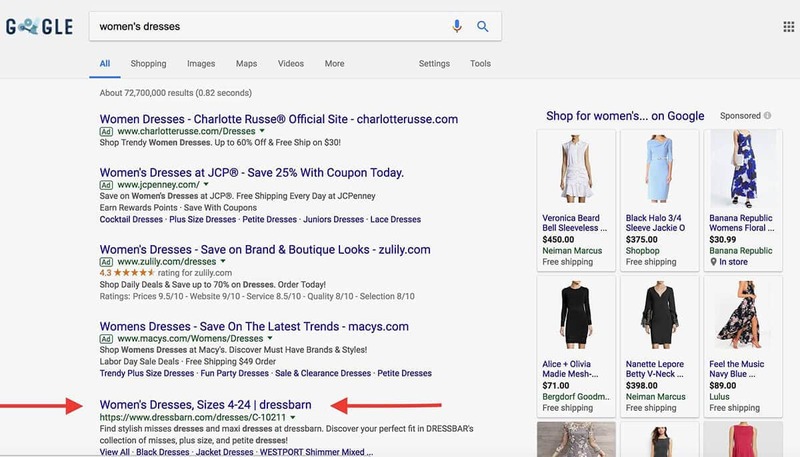 You’ve probably given some thought to Ecommerce SEO. Afterall, you are a business owner and getting more traffic to your site is one of your main goals. And when you can get consistent, high quality traffic for free, why would you pass that up? Without a strong SEO strategy in place, you are losing out on impressions, clicks, and sales. But how do you get started with something that can seem daunting with all of its search engine algorithm updates and confusing jargon? That’s where our handy guide comes in. We’ll introduce you to keyword research, site structure and organization, and on-page SEO. You will be an expert in no time! What is SEO? Why is it important in Ecommerce? Search engine optimization (SEO) is a method that produces organic traffic from search sites such as Google, Yahoo, and Bing. This page shows 10 organic results. As well as paid advertisements and Google Shopping ads (sponsored). 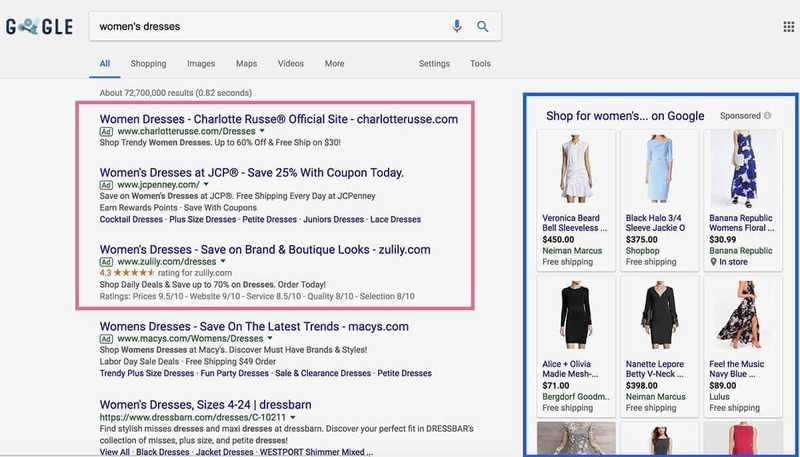 Ensuring that your product pages appear in these 10 organic search results is what Ecommerce SEO is all about. But it doesn’t just stop at one page. However, the higher the page number you rank on, the lower the traffic you will receive. Many searchers do not make it further than the first page. 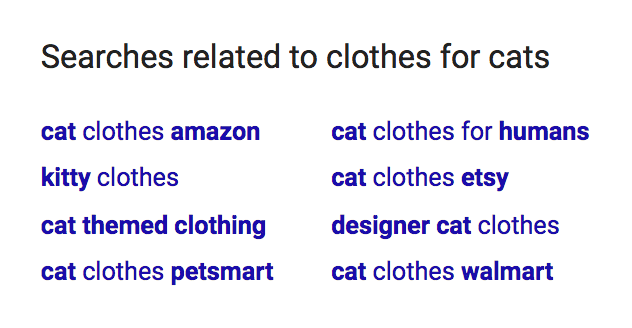 This, among other reasons, is why Ecommerce SEO is so important. Page rank isn’t the only thing that matters; where you rank on the first page also matters. Your goal? To rank as high on the first page of Google, Yahoo, Bing, and other search engine sites as you can for search terms that your potential customers might be typing in. Keywords are crucial. Targeting the wrong ones can ruin your campaign by producing low quality traffic and few conversions. So, this is why you want to start out identifying what the high value search terms are that your potential customers may be using. This can be done a few different ways through keyword research. Broad keywords will most likely generate low conversions because searchers will not find what they are looking for. Similarly, competitive keywords will take a longer time to achieve rankings, if they even do. This process works with most other search engine sites. Google, the most popular search engine in the world, also has a search autocomplete, which suggests relevant searches when you begin to type your search query. More related search queries can also be found at the bottom of the page. These related search queries are great for keyword ideas, in addition to the basic keyword you already have in mind. Keywords that are more specific tend to be longer. Called long-tail keywords, they are three to four words in length, and often result in higher conversion rates by nature because there is lower competition. 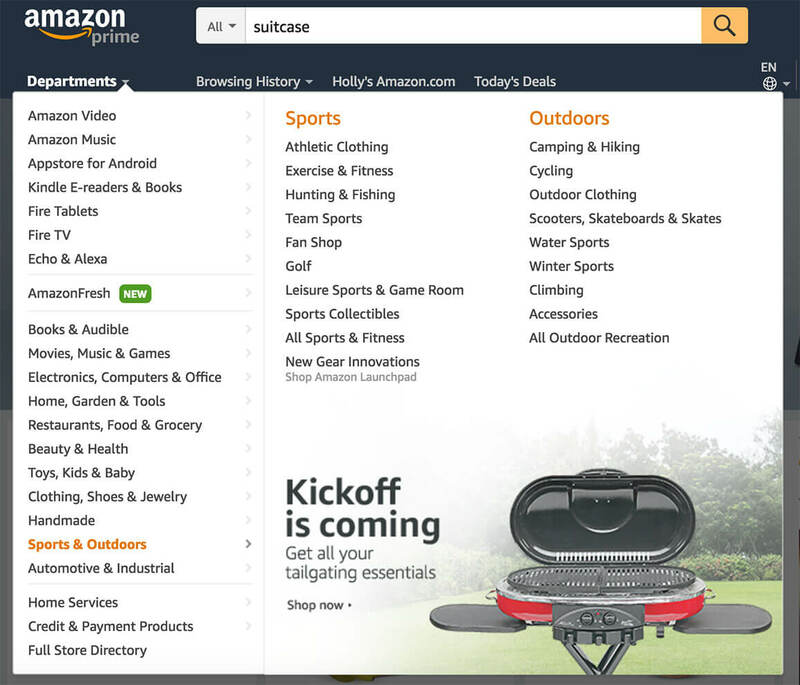 Tools such as KTD automate the process for Google and Amazon, saving you lots of labor time, particularly for those with a large product catalog. Check out the Full Store Directory for even more and you will have ideas galore! 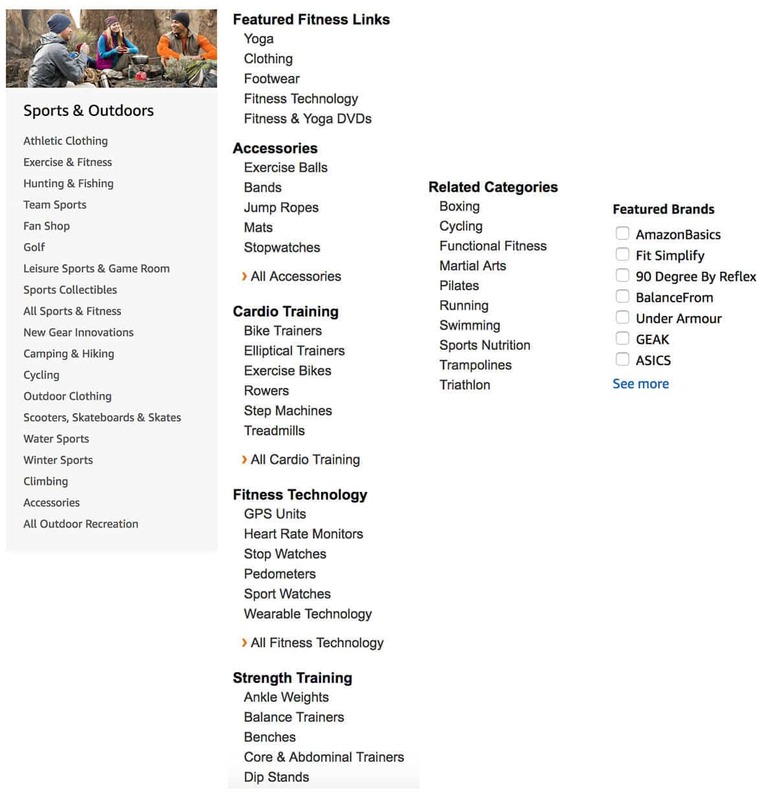 Make your own custom combinations for new keywords and product category ideas. This will give you an idea of how other businesses within your industry organize their site architecture. If you see something you like, follow their lead with some modifications, or go a different route. We will address more on site structure in a bit, but keep this in mind as it relates to keyword research. Though not competitors in regards to business, bloggers are competitors for search traffic, making them yet another place to look for keyword ideas. SEMRush, an all-in-one marketing toolkit isn’t free, but if you can spare $100 for a one month subscription, it will elevate your keyword list. Pretend you compete with BillBlass.com, a unique fashion ecommerce store. 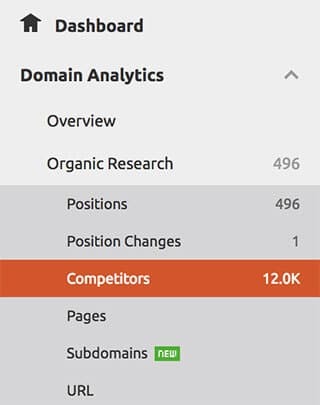 Enter the domain into a tool like SEMRush and choose the “organic research” option from the menu on the left. Scroll down to see all the keywords Bill Blass ranks for. Another option to consider during keyword research is keywords for blog topics. Many businesses create blogs for the content, which helps ranking. This is a good place for keywords that might not fit on your main site and is perfect for utilizing long-tail keywords. Remember, a blog is a place for content that people will want to read and share, so don’t over do it on keywords. Google knows when a site is trying to be “manipulative” and this behavior won’t go without penalization. Keyword cannibalization is also important to take into account. But what is it? Keyword cannibalization occurs when you target a specific keyword across multiple pages. This means you are competing with yourself, and will usually end up doing more harm than good to your SEO. Each page will have a lower CTR, reduced authority, and lower conversion rates. Google will weigh the pages against each other and pick the ones it thinks best suits the matching keywords. 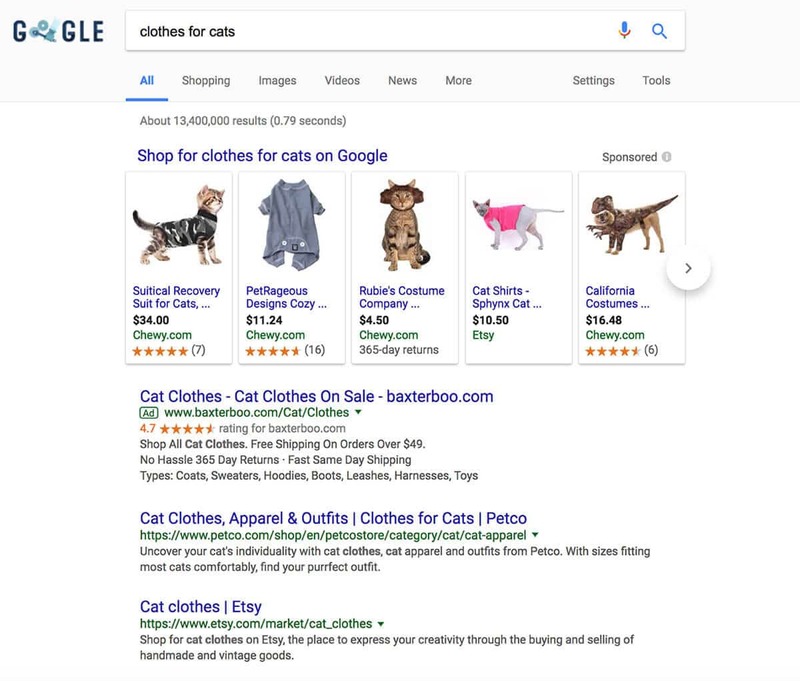 For more information, read Aley Barysevich’s How to Identify & Eliminate Keyword Cannibalization to Boost Your SEO from Search Engine Journal. Volume: high search volume yields more potential traffic to your site. 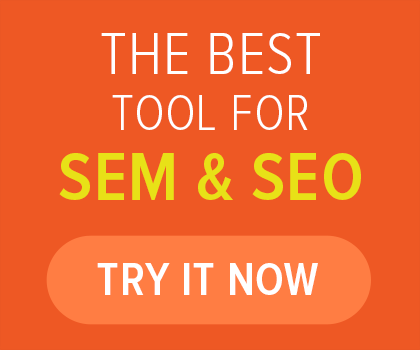 With SEMRush, you will have the volume data given to you, but free tools like Google Keyword Planner will do the same. One way to determine a target volume is to see it from the buyer’s eyes: search volume decreases as they progress in their search, so fewer searches are alright if you are targeting decision-stage keywords. In addition, stronger conversion rates for each stage of the buyer’s search allows you to get away with more by targeting a low search volume keyword. Competition: With lower competition, it is more likely that you will rank for the keyword. 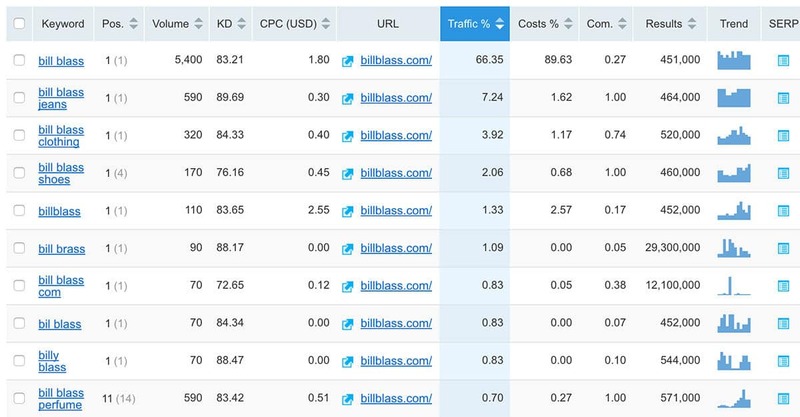 SEMRush gives you keyword difficulty (KD) but free tools like MozBar can estimate competition. Use moz.com to determine your Page Authority (PA), which measures the predictive ranking strength of a page, and Domain Authority (DA), which measures strength of entire domains/subdomains. 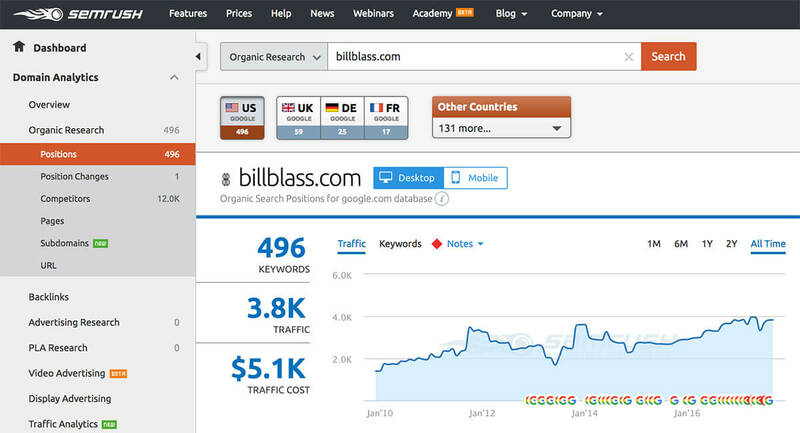 Moz allows you insight into how hard it would be to rank higher than the organic results. Higher numbers mean more difficult it will be to unseat the results. You want to look for high volume and low competition keywords. Relevancy: is your product page or category page relevant to the search term? This ranking factor is oftentimes neglected. Use keywords that your products would genuinely satisfy. Intent: Use keywords that show commercial intent. Site organization and structure are also important factors that affect your search engine rankings. This also affects user experience (UX). You always want to make it easy for visitors and search engines to find things in your store. You want to make your site different and better than competitors. Think of ways you can make navigational structure better, your site more social, and consider a blog if you do not already have one. Compile a list of opportunities to improve on that will make your site better for potential customers than your competitors’. Site structure can get complicated when you add and remove products and categories. Keep your site structure simple but easy to scale and make sure every page of your site is a few clicks away from your homepage. Because most of your link authority is on the homepage, the more clicks away from your homepage a product page gets, the less authority it has. Remember the “3 click” rule: your website visitor should only have to make 3 clicks, at most, to get to any product on your website. For further information on site structure, read here. Title tags and descriptions are important aspects of on page, Google-facing SEO. The title tag should contain your business name and your main keyword. Try to keep the title tag less than 70 characters and make it appealing to your searchers. You can do this by including text that will convince searchers to click through your site (CTR on Google contributes as a ranking factor). 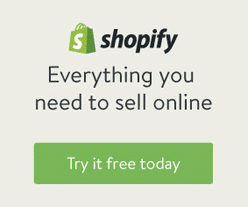 Use modifiers like “deals”, “___% off”, “free shipping”, etc. to boost your keywords, because. A homepage meta description is also important. It is a 160 character description about your business that appears under the title tag. Write it in a way that will appeal to searchers and make them want to visit your website. Choose the right URLs. Consider these guidelines from moz.com and keep them in mind when choosing your product page and category page URLs. You also want to make sure that you cut back on thin content pages with long product descriptions. Search engines use the content on the page to determine which keywords to rank your page for, as well as how high your page should rank for a keyword. Product pages with short descriptions and not much other content does not offer the search engine a lot to go on. Write long, descriptive content for your products so Google can work more effectively. For a large catalog, focus on your top products or on products that rank on the bottom of the first page, or even the top of the second page. More content will produce a more accurate page rank and more opportunities to use your keywords. Remember to keep content high quality and reader friendly. In addition to product descriptions, consider adding user generated content. This can effectively differentiate your product pages from others. Reviews and endorsements from satisfied customers will benefit your SEO and help raise your conversion rate! Use latent semantic indexing (LSI) keywords to your advantage. These keywords are closely related to your main keyword and you can find these with a competitor search or Google Keyword Planner. 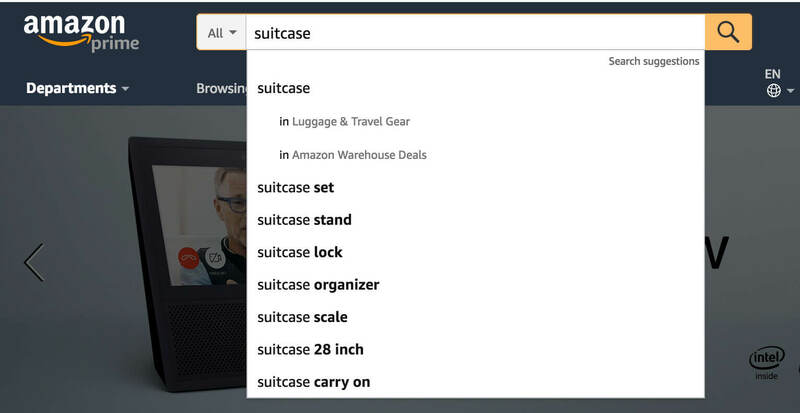 For example, search your main keyword on Amazon and look for secondary keywords that pop up. And on Google Keyword Planner, try running your keyword through for more keyword ideas. Use these LSI keywords whenever it makes sense. 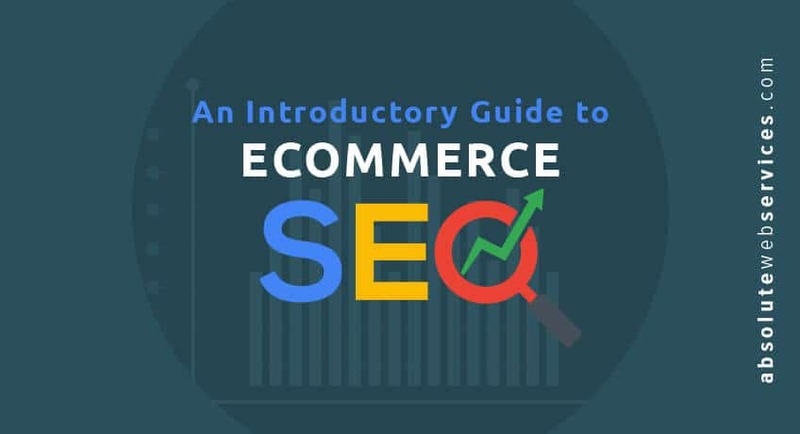 This is only the beginning; there is a whole lot more that goes into Ecommerce SEO. 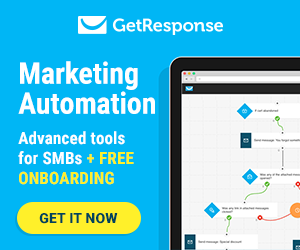 Link building, content marketing, etc. It’s an endless list! These first few steps will help point you in the right direction.